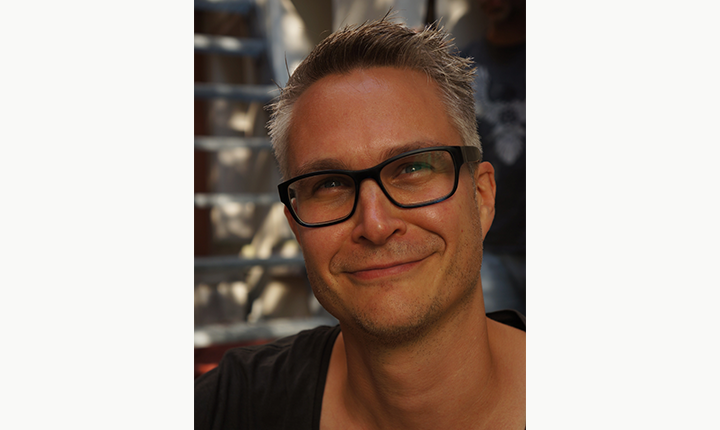 Florian Brauch is CEO at Sparta Booking GmbH & Co.KG. He is in charge of artist management, publishing, business affairs as well as new business. He created is first agency in 1998 and successfully managed DONOTS until 2012. Today, he manages Nicholas Müller (ex Jupiter Jones), Heisskalt and Ton Steine Scherben. Since 2002, Florian also works as a Lecturer in Music Business. He successfully teaches at the Popakademie Mannheim as well as the Universities of Paderborn, Osnabrück and the Academy of Music, Theater and Media in Hannover.